The village of Rye Brook is located in the town of Rye in Westchester County, New York. Rye Brook can be found at the southwestern part of Westchester County and shares its eastern borders with Greenwich, Connecticut, the hometown of the Stanton House Inn. 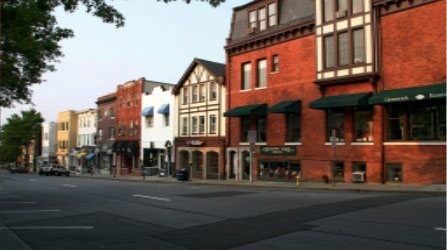 Rye Brook is a small community which locals (and others) would define as a “bedroom community”–its residents largely live in the beautiful village of Rye Brook and commute to work in nearby New York City. Because it’s so close to all the activity of its neighbors, including New York City, most residents go elsewhere to enjoy activities. But there are indeed things to do in the village of Rye Brook, a list of which follows. A major institution in the village of Rye Brook is the Doral Arrowwood, a major source of amusement for locals. 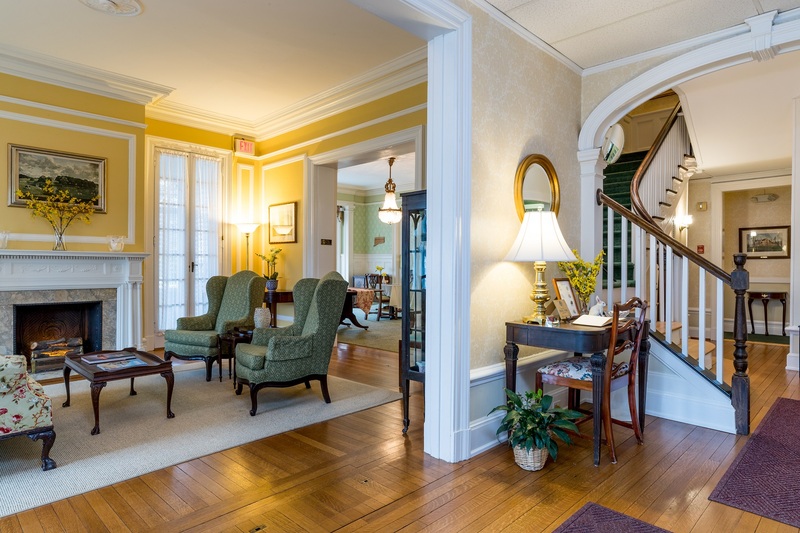 The Doral Arrowwood offers not only lodging to visitors to the village of Rye Brook and the nearby State University of New York at Purchase and the Pepsico Headquarters, also at Purchase, but other points of interest for visitors not looking to sleep there. The main attraction at the Doral Arrowwood is its golf course. The par-34, nine-hole golf course is well-regarded locally, and worth a visit by aficionados. For those who don’t understand what par-34 means, lessons can be scheduled with local pros for a not insurmountable fee. 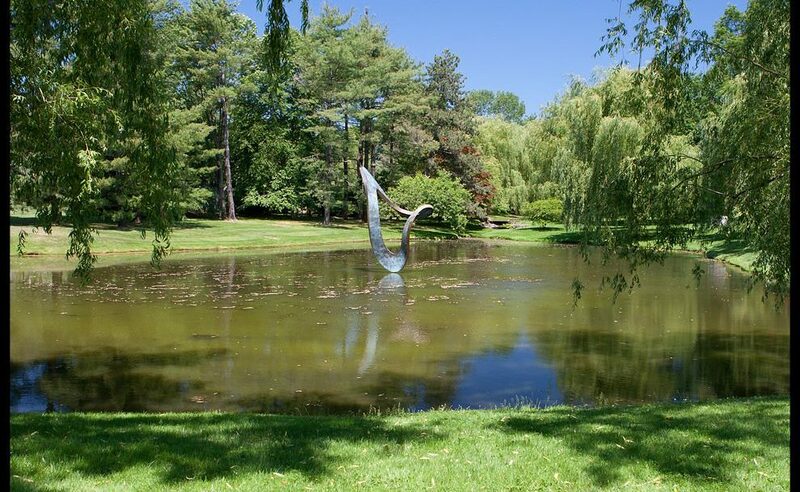 While not officially in the village of Rye Brook, the Pepsi sculpture gardens are certainly worth a quick visit, as they’re only a skip over the border in Purchase. This garden is excellent, beautiful, peaceful, and full of some very impressive artists: Auguste Rodin, Max Ernst, Joan Miro, Alexander Calder, and Henry Moore all have works present in the garden. These works are tastefully laid-out on an extensive campus of carefully-tended landscaping, perfectly complimenting the art. Without question, this is a must-see for anyone even remotely interested in sculpture. The Atrium is a fairly well-known restaurant located in the Doral Arrowwood. While the decor is rather dated, the food is pricey but decent, with copious amounts available. The Thanksgiving buffet is something to which people look forward. There is also the Pub at Doral Arrowwood, a bar which has a somewhat corporate sportsbar feel, though it remains a great place (or rather, one of the few places in the area) to shoot pool. Another highly-regarded restaurant in the village of Rye Brook is the Westchester Burger Company, which features such interesting selections as Kobe and bison burgers. While onion rings are superb, salads are not highly recommended. Though why someone would order a salad at a restaurant with “burger” in its name is beyond me. 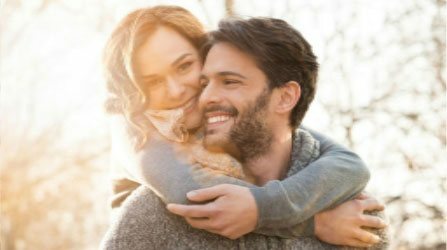 If you’re planning to visit the village of Rye Brook, you’ll definitely have to visit a few of these restaurants, stroll the Pepsi garden, or play a round of golf. And if you’re visiting the village of Rye Brook, why not stay with us in downtown Greenwich at the Stanton House Inn? 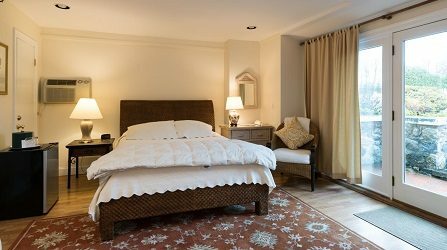 Our bed and breakfast Inn is only a few short minutes drive from the village of Rye Brook, and would be more than happy to provide some local advice about the general area.